ARDROP Third Round - 50 Bio Energy tokens! 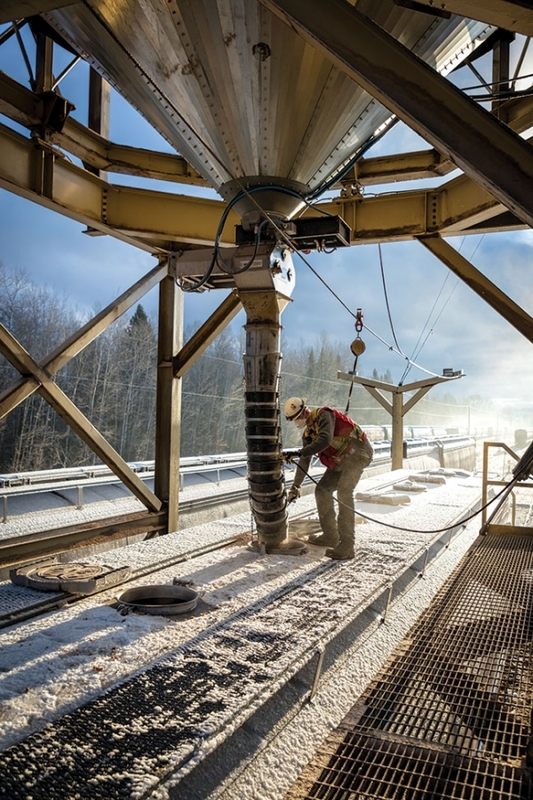 Organization of production of fuel pellets from wood. according to European Union standards. Chervonenko Roman Vladimirovich, 34 years. From Ukraine, the city of Poltava. Higher education “Kharkiv National Academy of Municipal Economy” faculty “Municipal Management”. Professionally involved in sports, namely - powerlifting, complied with the standard Master of Sports. He worked with 15 years. Passed the way from the utility man to the assistant manager of one of the largest enterprises of Poltava. The name of the company is “Alliance-Poltava”. After that, spent 9 years in business, namely in supplying enterprises of the Poltava region with solid fuel. 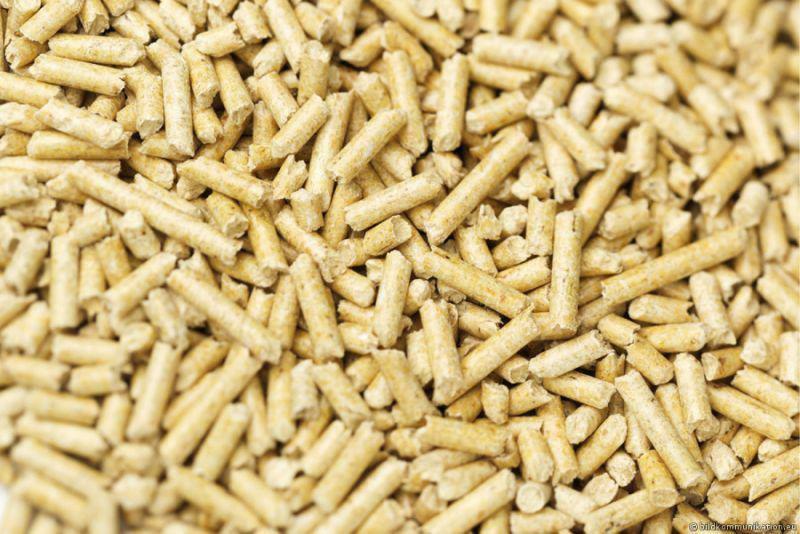 I have long wanted to organize the production of wood pellets, as in Ukraine, a very large amount of raw materials for production at affordable prices and at the same time demand exceeds supply, as in Ukraine, also in Europe and in the whole world! Thanks to the rapid development of Blockchain technology and the possibility of tokenization of my idea, I decided to conduct my ITO and build a plant for the production of wood pellets. Project Objectives: Developing a Renewable Energy Market! I invite you to take part in my project! We will produce 900 tons of wood pellets per month. Of these, we tokenize - 300 tons of products every month, for two years (24 months). These tokens will be provided with products manufactured in a certain period of time. BET 1 - will be provided with products manufactured in the first month after the start of production. BET 2 - in the second month, and so on. In total, there will be released tokens for 24 months, 300,000 tokens for each month, to ensure 300 tons of pellets every month. BET token holders will exchange them 1/1 for BET 1, 2, 3 and so on. After that we will burn BET tokens. BET 1, 2, 3, and so on will receive products for their tokens at the end of the month. Tokens that will not be exchanged for products, we will buy at the end of each month, at the market price of the 1st kilogram of pellets in Ukraine. Now the average price in Ukraine: $ 0.16 per kilogram. We will deliver products to our customers in Europe. The cost of shipping from Ukraine to Europe is not included in the cost of tokens and is about - $ 0.1 per kilogram. A company in Estonia will be created to legalize ITO. Main round Sale - 6,000,000. Completion of construction of the plant and start of production. We expect to produce the first batch of pellets in September - October 2019. 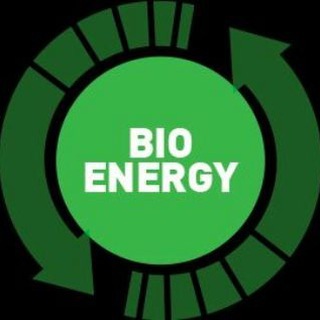 Get Free - 50 Bio Energy token, for the 500 participants !!! AIRDROP will be credited to wallets after reaching 2000 community members!